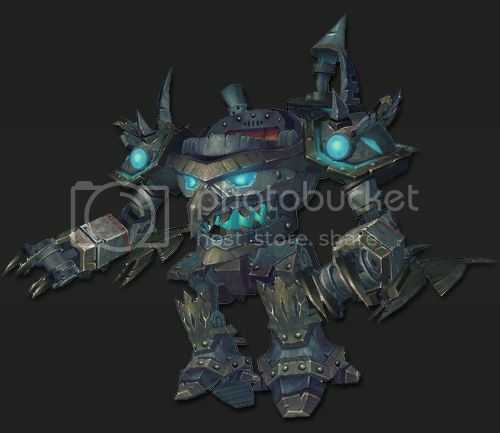 Forbs is building a Sky Golem just for YOU! Want to know how to win this amazing mount? Its simple! Participate in Geegee's weekly Battleground event on Thursday evenings! Everyone who goes the distance will automatically be entered in the drawing for this awesome mount! the more often you show up, the better your chances to win! REMINDER: Herbalists can gather herbs from their Sky Golems WITHOUT having to dismount! I NEED this mount... I will do ANYTHING!!!! hahahaha well just about anything... But alas I am not guild tagges just yet... Hopefully I can get tagged tomorrow!!! Give it to me... I'll fix it!!! What do you mean youre "not guild tagged just yet?" How did you get permission to post here if youre not a member?